Injustice 2 game for Android is now available for download. 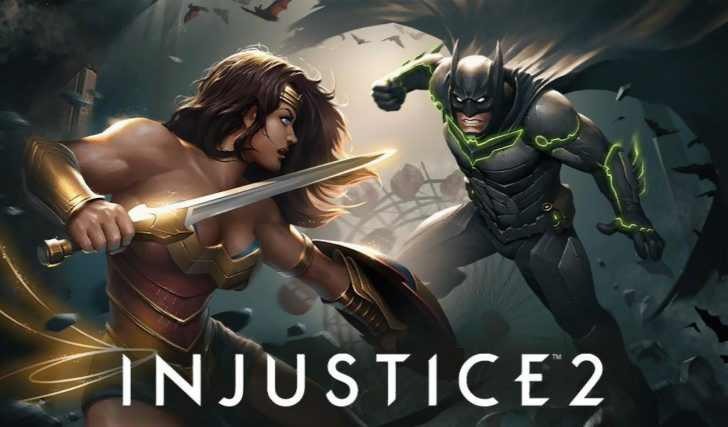 The original Injustice game was a big hit with more than 10 million downloads with 4.4 stars in the Play Store. The basic mechanics of Injustice 2 will be familiar to players, however, there are few new gameplay mechanics like super moves and ranged attacks. Injustice 2 is a simplified fighting game that relies upon swipes and taps to control all of your character’s skills. Over time, you’ll discover more heroes and villains from the DC universe to add to your team. There are even different versions of the same characters. You can spend money to avoid tediously grinding through every battle. There’s also an energy system that limits how much you can play without paying. The Injustice 2 game download size is around 900MB. Download the game from Play Store or from the link below.